Aegean Breeze (semi-dry) - Ε.Ο.Σ.Σ. United Winemaking Agricultural Cooperative of Samos (UWC SAMOS). 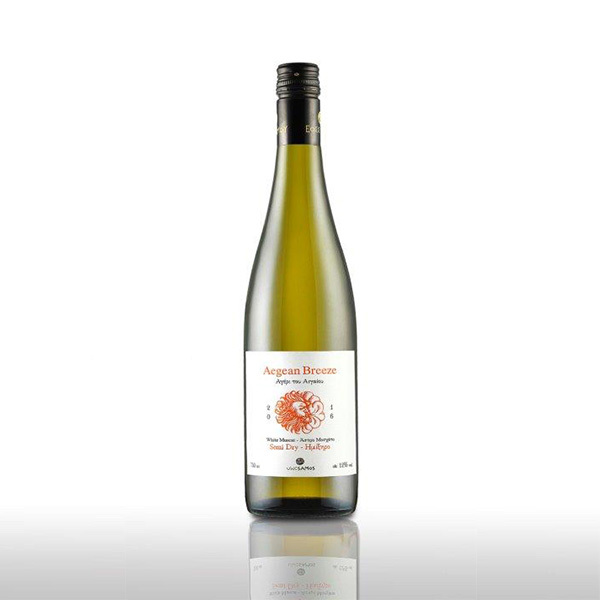 An excellent semi-dry wine with the distinctive aromas of the White small-berried Muscat. The beneficial effect of the summer Aegean breeze on the semi-mountainous vineyards and the dry-stone terraces of Samos helps the charismatic Muscat generously give a wine with intense but harmonious fruity aromas, soft and velvety flavor and long lasting aftertaste. 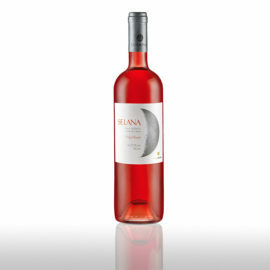 Τhe nose is teeming with rose and jasmine, while the fruit dominates in the mouth, with sweet references to white peaches, aromatic apples and discreet pear. Served at 8-10ο C and is enjoyed on its own or it can accompany fruits, mild cheeses and dry nuts. It is a balanced and easy to pair up wine and can be enjoyed all-year round. Subscribe to the UWC Newsletter of Samos to stay always up to date on our products!